Eighteen years ago, Elysia Zeccola wondered why there was no Italian Film Festival, and founded one. In 2014, she wondered why there was no SCANDINAVIAN FILM FESTIVAL, and four years later, the Scandinavian Film Festival is once again making its way around Australia with 20 films from five countries – Denmark, Finland, Iceland, Norway and Sweden. “I’ve been around the world and I’ve seen so many great Scandinavian films – I wondered why there was no Scandinavian Film Festival,” she says. “Because there are so many wonderful films coming from Scandinavia and they weren’t getting screened here.” While Zeccola isn’t Scandinavian, she assures me that she is a cinephile and a film buff. If you’re still on the fence, Zeccola recommends the opening night film, which is “always great.” The Other Side of Hope, directed by Aki Kaurismäki, is “droll, melancholic and melodramatic,” but at its heart, optimistic. It is also topical: in Helsinki, Wikström invests in an unprofitable restaurant – meanwhile, a Syrian refugee, Khaled, has been refused asylum and is living in the storage space of said restaurant. A bonus to attending opening night is the sparkling elderflower cocktails on arrival, and an afterparty with Scandi tunes and smørrebrød. 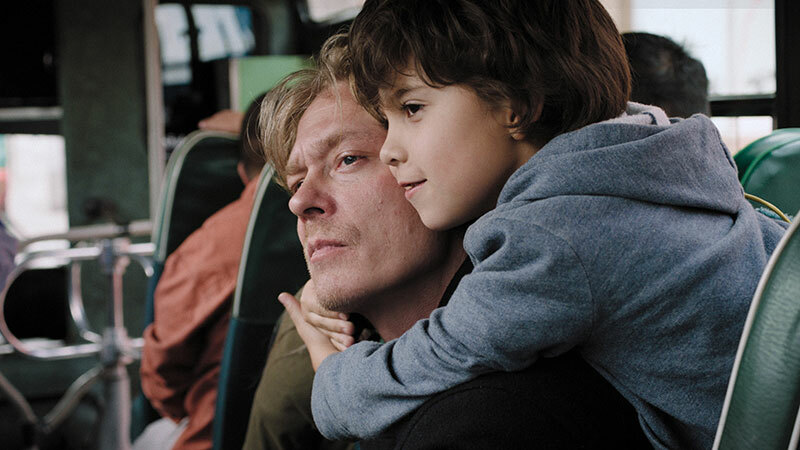 The SCANDINAVIAN FILM FESTIVAL runs Tue July 18–Wed August 2 at Palace Electric. Tickets from $15 through scandinavianfilmfestival.com.